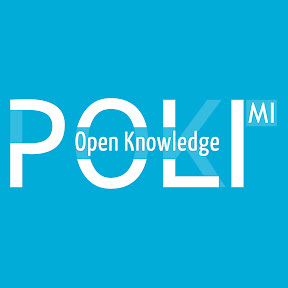 Polimi OpenKnowledge is the Youtube channel of POK platform (www.pok.polimi.it). It collects all playlists of videos created by METID- Polimi for POK MOOCs. All videos are organized in playlists, according to the MOOC they are related to. Many of the videos are released under CC license, as written in each video's description.